With autumn colours being dusted across the country, it seemed a perfect time to sit and reflect over the past summer and in particular, a very unique travel itinerary of sailing in Croatia. There has been a lot of talk lately about whether Croatia is still a worthwhile travel destination, with many stating that the inflated prices, no longer match the offer and service. 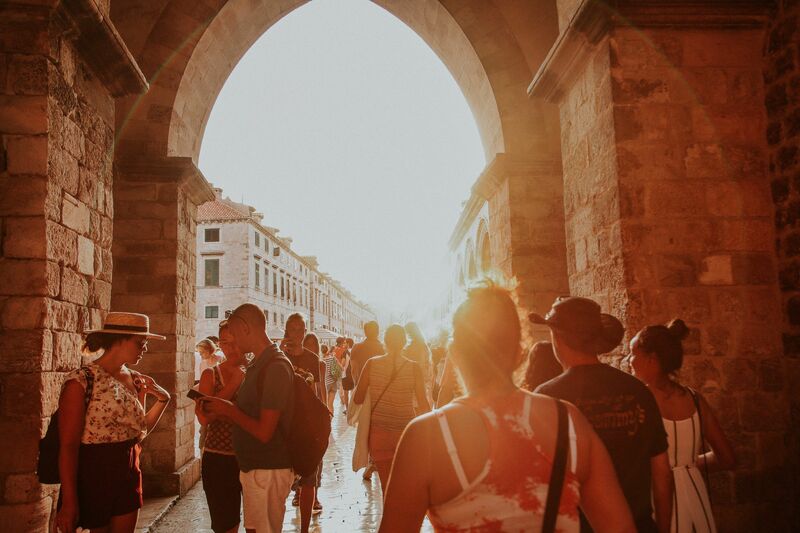 The frustrations from the summer – from visitors and vendors alike are interestingly being held alongside conversations of whether Croatia can be a 365 Destination. Working in the travel industry, my experience of summer and of Croatia as a travel destination has shown me both sides. 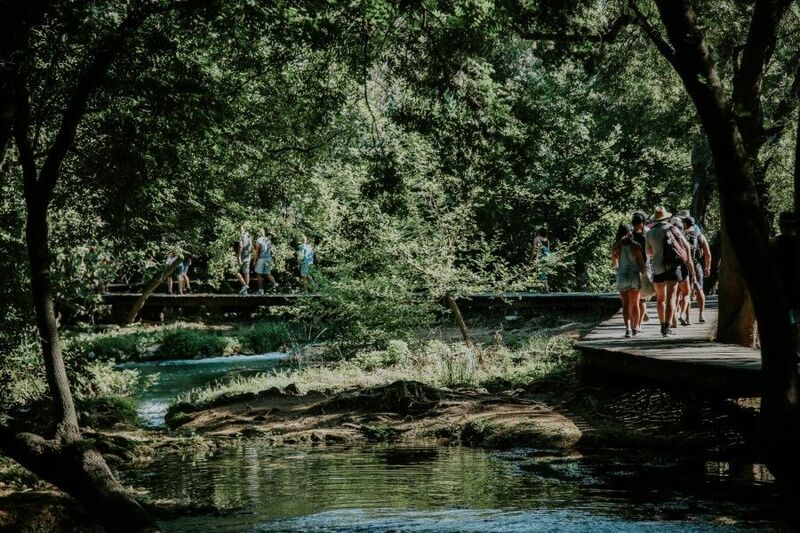 In various experiences, I have witnessed the immense potential of Croatia, marred by some ‘usual suspects’ when it comes to tourism frustrations – from mass tourism to a lack of infrastructure and service. However, I still deeply believe in the potential of tourism in Croatia. 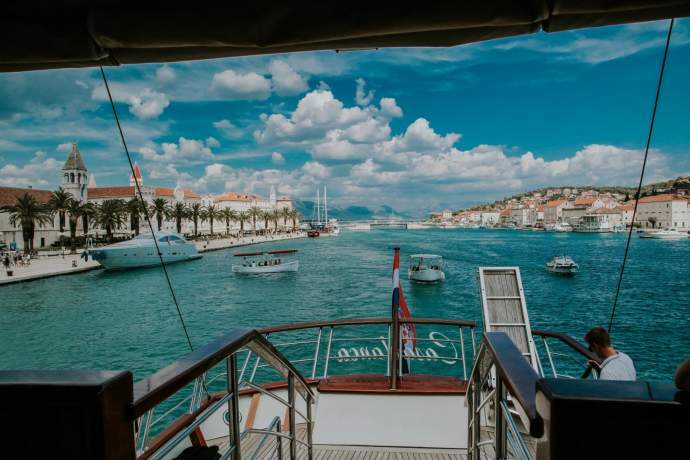 This past summer, myself and Daniela Rogulj were lucky enough to be involved in an incredible luxury itinerary, which only reiterated and inspired our thoughts on the potential of luxury tourism in Croatia. 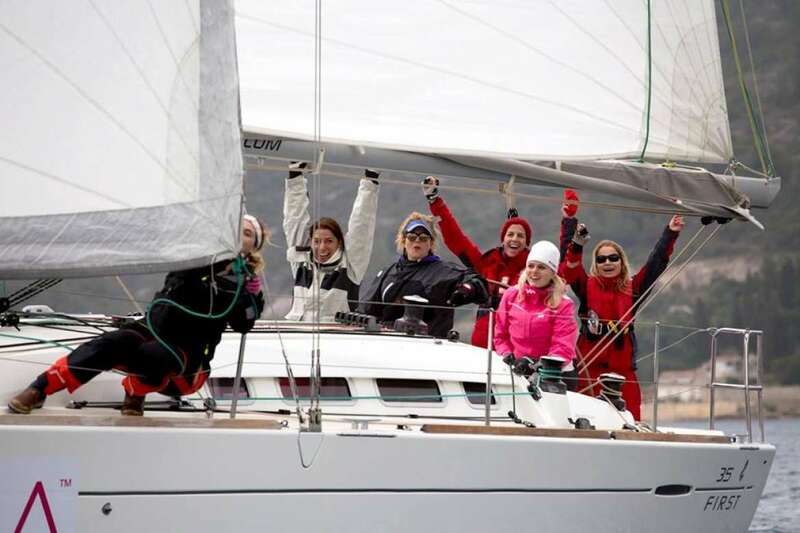 In the peak of the summer, 34 Americans plus one token Brit, arrived in Croatia for the “trip of a lifetime”; a biennial event put together by one of their friends, the secretive and very detail-oriented ‘Kernal Angus’. 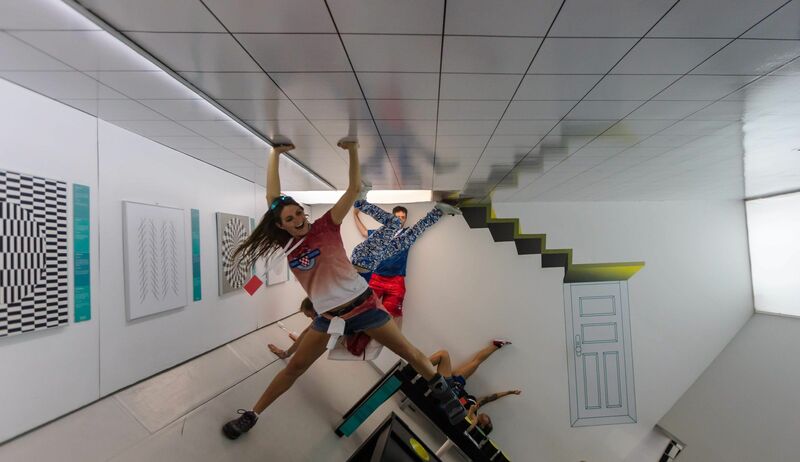 Over 12 days, they travelled from Zagreb through Slovenia and Istria, then down the Dalmatian coast, with a host of incredible activities and very out-of-the-ordinary ‘surprises’ organised along the way. 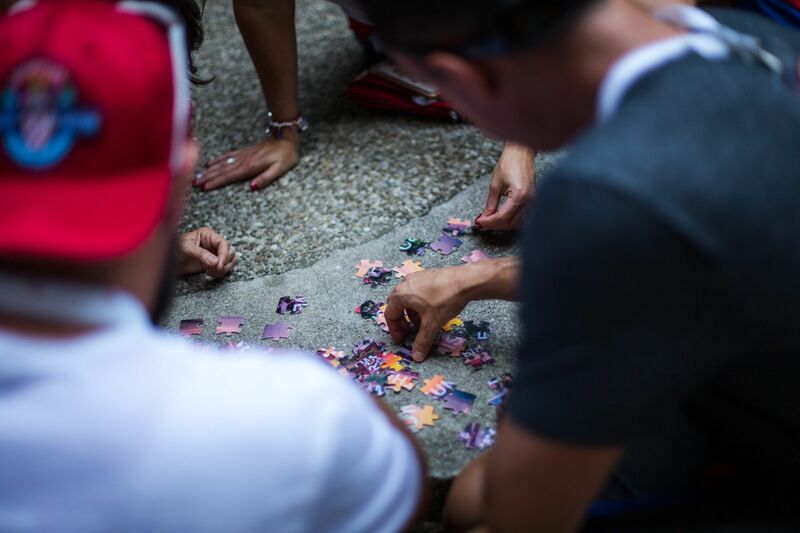 Believe it or not, none of the participants knew the extensive itinerary in advance. They simply knew what cities to fly in and out of, and when. A travel innovation dubbed “surprise travel” by Kernal Angus – a future trend of the luxury travel market perhaps? I first spoke to Kernal Angus around December 2017, when he excitedly told me of his plans for their upcoming trip to Croatia. 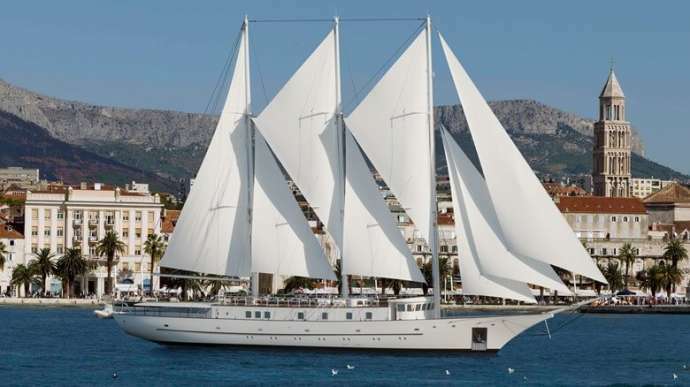 I agreed to help organise the second-leg of the trip when they would be sailing the Dalmatian coast on a gorgeous luxury yacht. Daniela hosted this aspect of the trip so she was on-hand to ensure that everything was executed as it should be – a requirement of Kernal Angus, and very important when the itinerary is so detailed and unusual. “I’m here to have fun with my friends and watch the plan unfold, not deal with problems and changes along the way, so a competent on-the-ground organiser is a must”, he said.” Working in the tourism industry and knowing Croatia, this was a sentiment I easily agreed with. Daniela’s presence and skills proved invaluable over the course of the trip with the expected and unexpected changes that occur in travel. The trip was called the “Croatian Tongue Darting Championship”, complete with logos, uniforms and press releases but before you urban dictionary ‘tongue darting’ and freak out (like I did), it was literally just a little ‘tongue in cheek’ for the name of their group – who all happened to be close friends and amazing humans. They arrived in Zagreb with a bang, where a scavenger hunt had been set up for them, complete with clues and actors which would lead them around the city’s highlights, finishing at a rooftop bar for a gorgeous sunset – the first of many over the coming days. Local photographer Dragan Novaković joined them for the first few days to capture every moment. The following days had them jeep-jumping on a dirt track in Slovenia, staying overnight in a former military prison – turned hostel, taking a tour of the Illy factory in Trieste before they reached the full Croatian part of their itinerary. It is worth noting that one of these days purposefully saw them having breakfast in Slovenia, lunch in Italy and dinner in Croatia – oh, the joy and the possibilities of European travel! 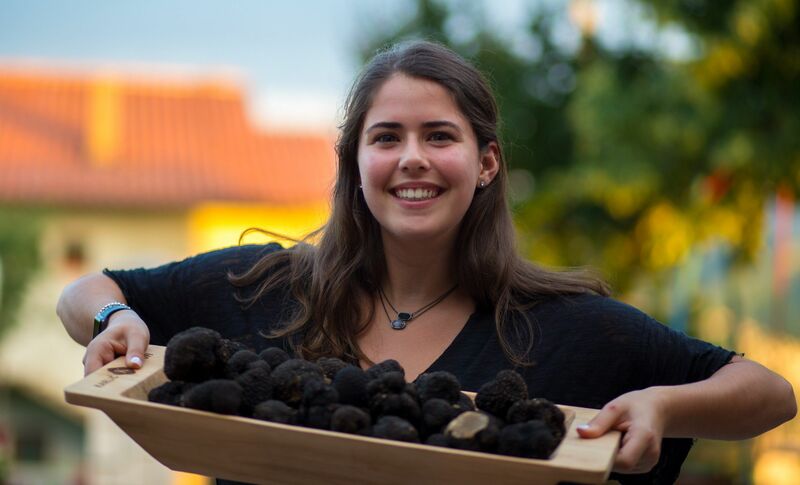 To showcase some of Croatia’s unique gastronomical offer, a sunset truffle hunt in Motovun was organised, followed by a truffle dinner at the Kukuriku Restaurant which lies in the heart of Kastav and is overseen by Nenad Kukurin, an esteemed Croatian chef. The following day had them staying at two boutique hotels – The Almayer Art Hotel and The Bastion, in the heart of Zadar, where they were welcomed with champagne and canapes while they got ready for a ‘very special wedding’. 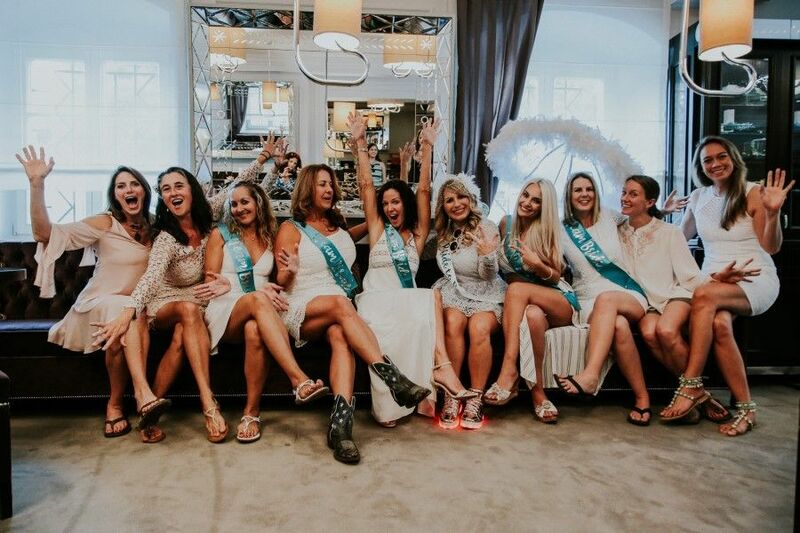 Ten couples were to renew their wedding vows and, in yet another surprise to everyone – two couples really got married! 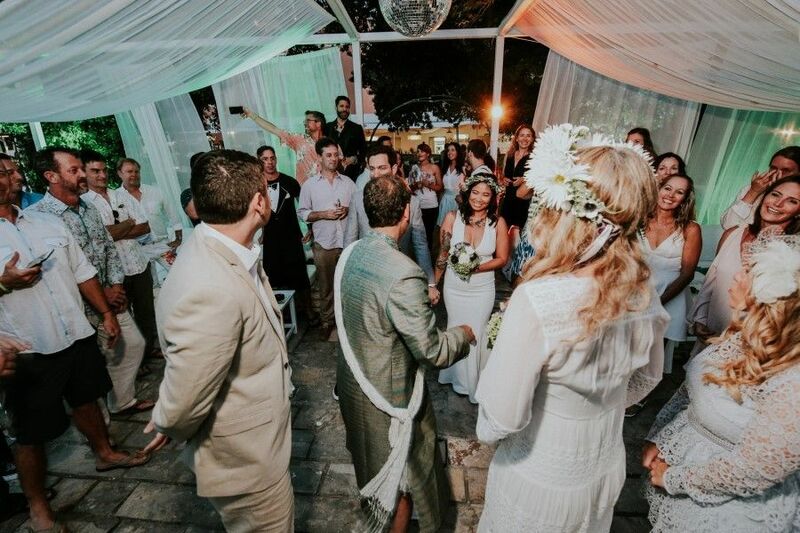 The night had many more surprises and finishing touches, including a local acapella group – AKA Crescendo – who were ‘hiding out’ in the Garden Lounge and slowly came forward to sing each of the couples down the aisle. A destination which Alfred Hitchcock declared “has the most beautiful sunset in the world”, could there be a better setting to declare your love? No wonder destination weddings in Croatia are on the rise. 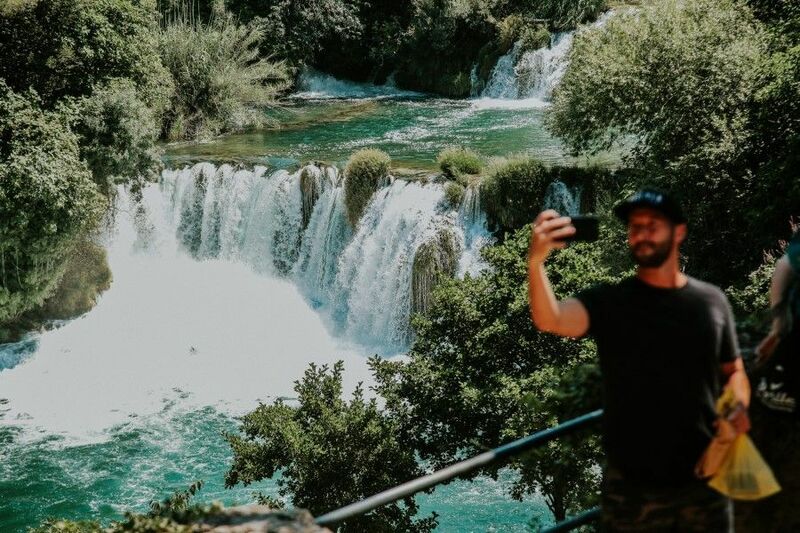 On day 6, they had an early morning start to visit the Krka Waterfalls, before arriving at the UNESCO heritage town of Trogir to board their gorgeous luxury yacht for 7 days sailing the Dalmatian coast. Just as everyone was relaxing into their new home for the week and thought life couldn’t get any better… a few speed boats pulled up alongside to ‘take them to a beach bar’ – little did everyone know that these were rib-racing boats, capable of going 50+ knots and they were really being whisked off to race into the sunset. Thanks to the team from Waterworld, the (well-travelled) group experienced, what the majority described as “the best sunset of my life”. Just take in these spectacular photos, captured by the very talented Damira Kalajžić, who was their fulltime photographer for the Dalmatian aspect of the trip. The adrenaline continued into the next morning as half the group went canyoning in Omiš before sailing to Hvar island, to experience their first real taste of nightlife in Croatia – they were impressed with the setting of Carpe Diem nightclub but not at all with the music. This is a fair critique and comes up frequently with my own clients year after year, that there is a real lack of quality entertainment – from DJs, to live music venues; if Croatia wants to position itself as a luxury travel destination, this area needs serious attention. Thankfully, this group had organised a full DJ set-up of equipment aboard their yacht, so two of their very own talented DJs kept the right vibe going all week, they also had a very talented fire-breather in the group! Photo Credit: Damira Kalajzic, private parties with DJ Big Daddy and DJ Goodwood aboard their luxury yacht, and ‘Smiley’ a world-class firebreather. The next day was more about chilling but we still managed to surprise them by taking them to the idyllic setting of the Pakleni islands for oysters and cocktails at Laganini Lounge bar followed by dinner at the magical Meneghellos Restaurant. Many from the group confessed that they had never seen a setting quite like Laganinis or Meneghellos, which came as a surprise to Daniela and I but it seems that even we may take the beauty of Croatia for granted at times. After their chill day, it was time for another surprise activity – how about learning to free dive with World Champions in the ‘big blue’? Well, that’s exactly what they did. 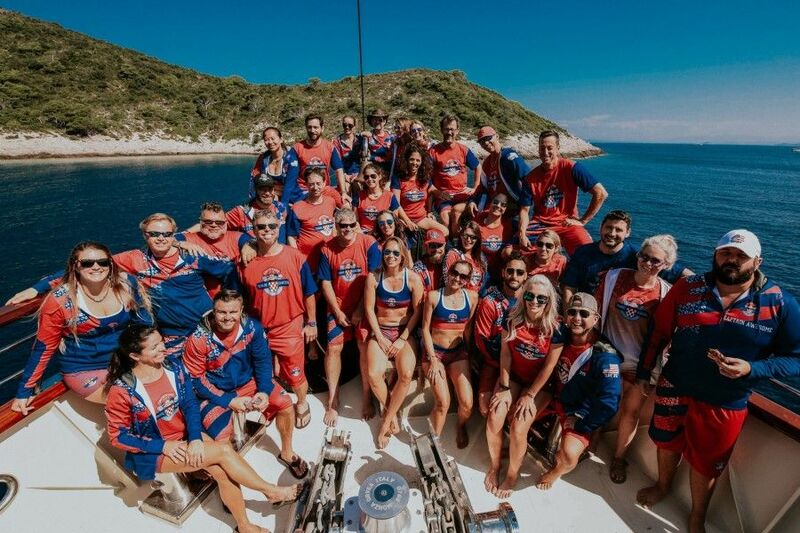 World Champion Lidija Lijić and athlete Vitomir Maričić, came to their yacht which was anchored just outside the island of Vis, to deliver a private, half-day freediving workshop for the entire group. The session was part: theory, breathing techniques, then in the water to put it all in practice. The group did extraordinarily well, one guy managed to hold his breath for 4 minutes and many reached depths of 17 – 20 metres in their first attempts. 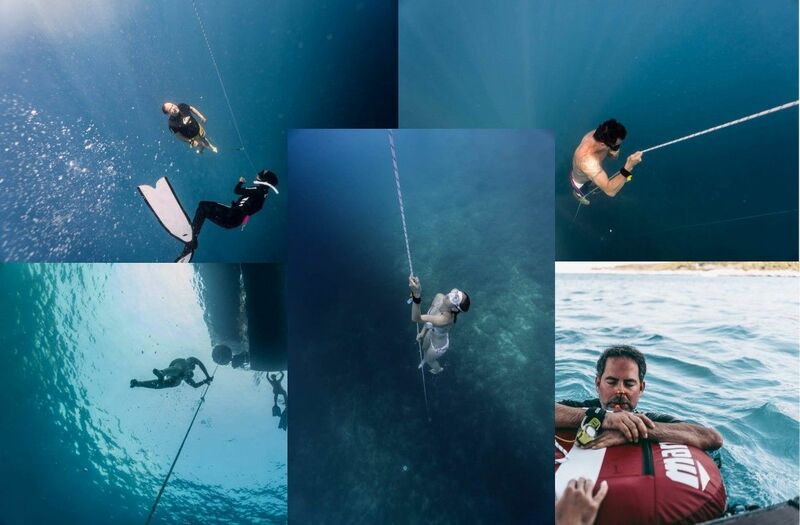 The group’s reaction to the session was overwhelmingly positive, one telling me that he felt “extremely humbled to be taught freediving by world champions”, another saying that he was “tempted to take it up back home” or if he ever returns to Croatia would love to do another full workshop. Another example of a unique offer available in Croatia thanks to the pristine water and talent like Lidija and Vitomir. With no time to rest on laurels, after lunch, the group disembarked to find scooters and guides waiting to show them the true beauty and charm of island Vis. 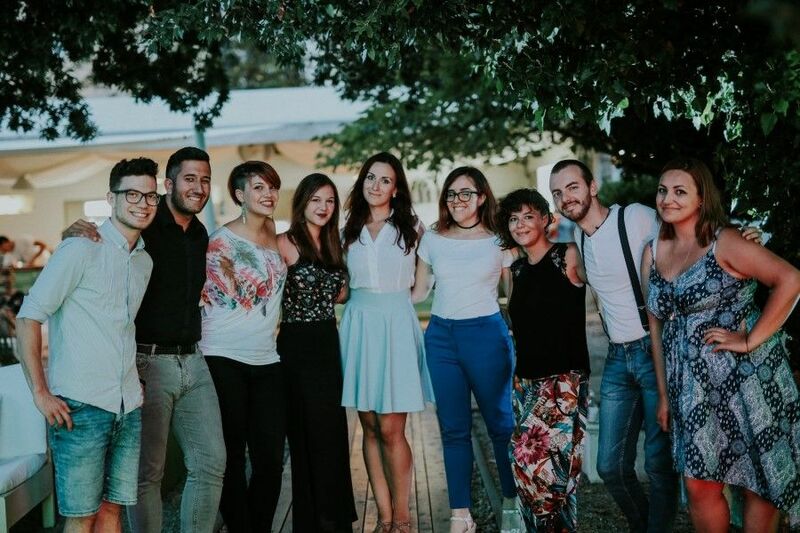 They stopped at Aerodrom Gastionica – situated near the ex-Military airfield, for a wine tasting where they were served very generous glasses of the local white – Vugava, and red – Plavac Mali, alongside the traditional Viška Pogača. 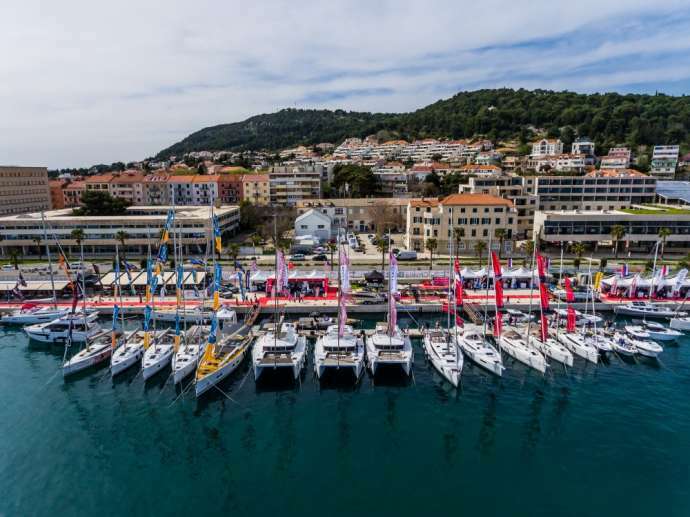 They finished in the picturesque town of Komiža just before a power-out of the entire island occurred – welcome to island life, it doesn’t get more authentic than this. Korčula, the home of Marco Polo was up next where bikes were ready and waiting for the group and a couple of mystery stops plotted along the way. The first being the Papagalo Animal Shelter, which is established and run by local volunteers. Our group helped water, feed, wash, walk the animals and even helped with a few repairs around the property. From the initial stages of planning, Kernal Angus had been adamant that one activity needed to include a volunteer aspect – a beautiful sentiment from visitors to a foreign country. After the shelter, they biked to Eko Škoj in Žrnovo just outside of Korčula town. Eko Škoj is an eco farm run by the Marović family and here, we had organised for the group to learn how to make traditional Žrnovski Makaruni with locals, before tasting the ’40 flavours of Eko Škoj’ – a selection of all of their homegrown products, from olive oils and cheeses, to the traditional macaroni and local sweets. This was a beautiful touch, I believe they really got a taste of the Croatian way of life. 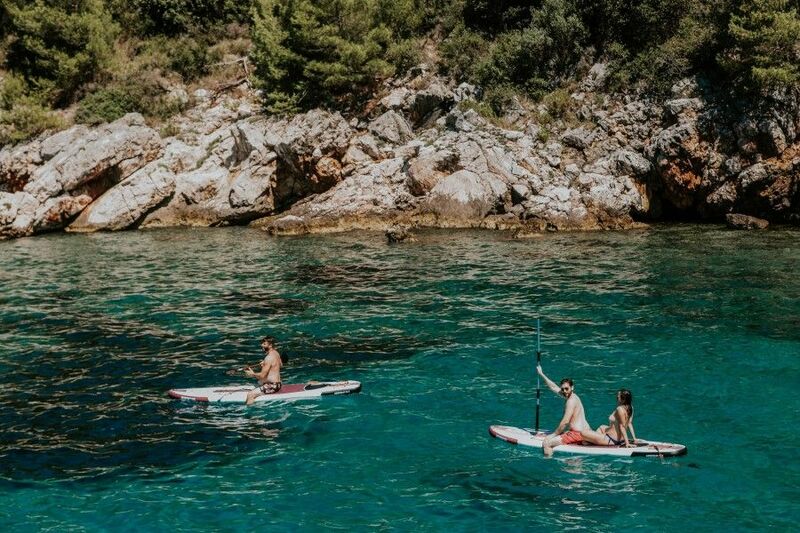 The next two days were a little more relaxed, they visited islands Mljet and Šipan – some took advantage and went scuba diving around Mljet, while the rest chilled and chose to enjoy water-sports and swimming in gorgeous, secluded bays. The final day, saw the group disembark in Dubrovnik where they stayed at the luxury Dubrovnik Hilton as the ‘piece de resistance’ of their trip. Some had already spent a night in Dubrovnik, opting to skip Šipan and instead get private tours of Dubrovnik by land and sea, then indulge at the Michelin-starred Restaurant 360. 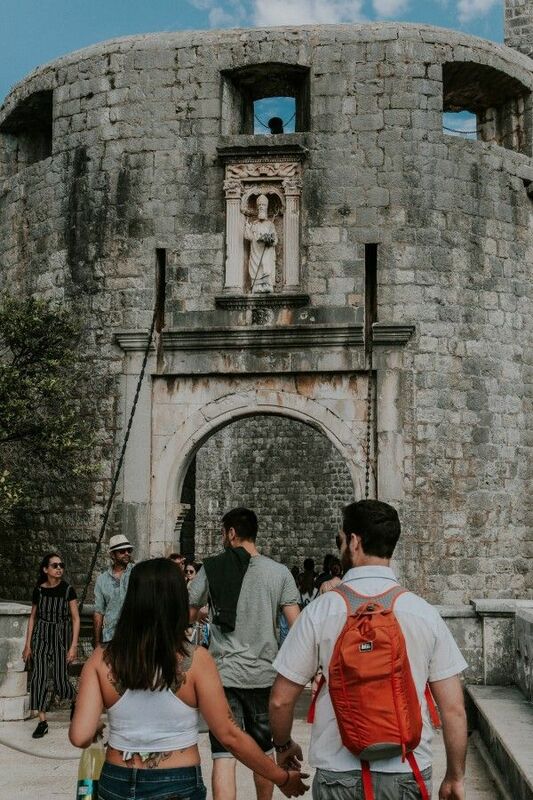 The remaining group had a private Game of Thrones tour of Dubrovnik and it is worth mentioning that not all were avid GoT fans but the tour wasn’t solely based on the series, it was a great combination of history, taking in some of the highlight locations and of course, a compulsory trip to the Iron Throne. 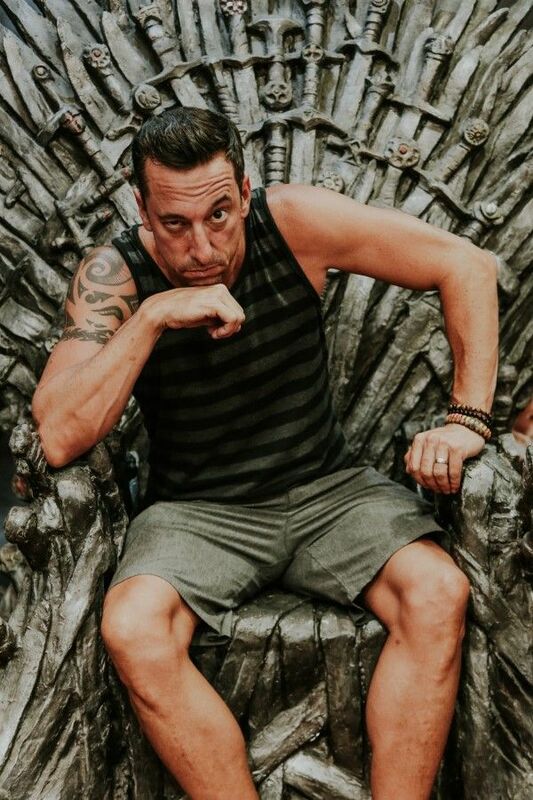 Though the ethos of this trip aimed to be as unique as possible, sometimes there is no refuting a couple of ‘touristy’ attractions along the way – especially when you can pose like this on the Iron Throne. Photo Credit: Damira Kalajzic, the compulsory photo on the Iron Throne, done very well! 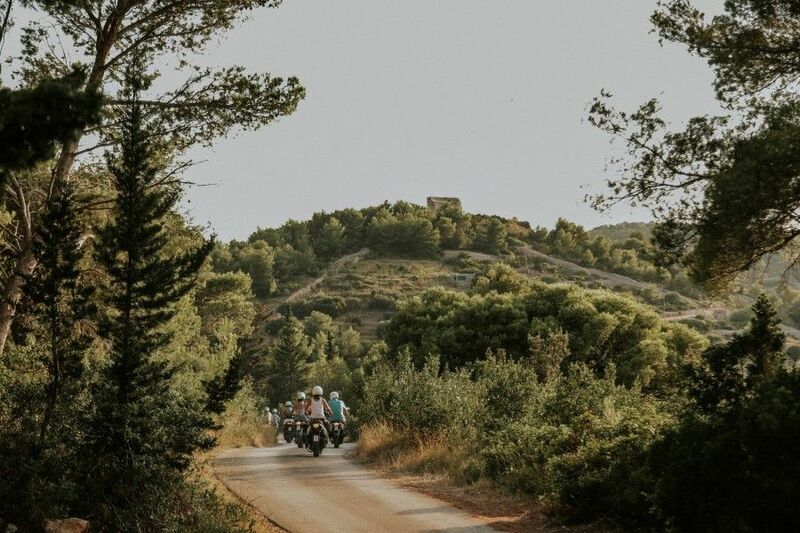 For the last evening, we decided to opt for something a little different, we whisked them across to Lokrum island, away from the peak-August crowds where a gourment picnic, set in amongst the olive grove was waiting for them thanks to Piknik Dubrovnik. Cold drinks (local wines and craft beers), with a selection of fresh summer dishes sourced from local markets, accompanied by acoustic music… a perfect way to end an extraordinary itinerary. Reliving all of this, I am once again inspired and in awe of everything Croatia has to offer – gastronomy, history, entertainment, adrenaline and activities… this is exactly the sort of quality tourism that Croatia needs more of. 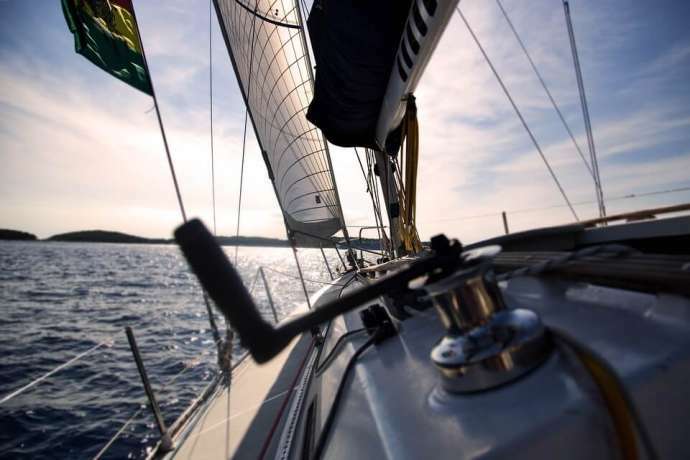 There is also no reason that an itinerary like this can only take place in July and August either, pre and post-season are perfect for this with beautiful temperatures (so you can still swim and sail if wanted) and fewer crowds. In fact, Kernal Angus had originally wanted June but couldn’t find an adequate yacht available in this time. And this is only just skimming the surface; while this group had a taste of almost every element that Croatia has to offer, an entire itinerary could be made up just for gastronomy – visiting gorgeous restaurants and unique wineries, then there is the plethora of activities available – rock climbing, hiking, biking, kayak, sailing, kite surfing… the list goes on. Many of these aspects DO have the potential for 365 Tourism. It’s important for Croatians in the tourism industry to understand that there are higher standards of service elsewhere in the world. In regards to great service, there is a fine line between going above and beyond versus honesty when the situation dictates. For example, sometimes a relaxed Croatian “yes” when the answer clearly should be “no” or a lack of attention-to-detail has the potential to derail an entire itinerary. During our trip, when dealing with another supplier, the travel times were drastically underestimated, most likely to appease but this created a lot of upset when we experienced the ‘real’ travel times firsthand. In other areas, some vendors were quick to say no, before hearing us out. While honesty is appreciated (like above), sometimes the attitude needs to be “how can we make this happen?” rather than an outright “we can’t do that” – with no consideration or thinking outside the box. More demanding/upscale travellers can distinguish and appreciate the difference between the two. I think our trip represented the next level of tourism for Croatia which is finding unique activities which aren’t offered on Viator. Still, many activities fell-through because the vendors were being difficult to deal with. For example, we had booked a Military Paintball adventure on the island Vis, and with no real explanation, the supplier organising this aspect said it had to be dropped… So, last-minute we booked scooters and guides to take us around the island (less unique than the originally planned activity). Tash and Daniela overcame a lot of these issues for us, but I can’t imagine if they weren’t there to help us during the process or on-the-spot. I found similar frustrations during the planning process; I had many difficulties dealing with vendors, some not responding in time, some losing booking information, being passed from person to person and needing to explain our situation repeatedly… One venue didn’t want to respond during winter because it was ‘off-season’ (January) but said they would lock in the dates, then once I contacted them in March to touch base, they said that they were fully booked… We resolved it in the end but it was a little ridiculous – you can’t book during the off-season but then it’s fully booked?… Many were high-end or well-established businesses which left me quite baffled at their lack of responsiveness or unprofessional attitude. In the same breath, there were individuals and businesses which blew us away with their professionalism and ability to adapt on the spot – from the hotels in Zadar and the Acapella group, rib-racing into the sunset, freediving with Lidija and Vitomir, the last-minute magic of Vis Special in organising 34 scooters in the peak of season, finishing with the logistical challenge of a gourmet picnic on Lokrum thanks to Piknik Dubrovnik and many moments in between. Itineraries like this are proof that Croatia has much to offer, with a little more fine-tuning, it could (and should) stand out as a quality destination. All photos copyright to the stated photographers and Kernal Angus.